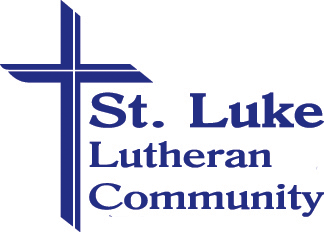 We would love to show you around St. Luke Lutheran Community. 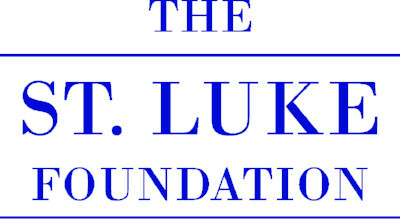 Please answer a few questions to help us tailor your tour to your needs. We'll get back to you as soon as we can. Thank you.